Purple Fluorite enhances intuition and brings order out of chaos. 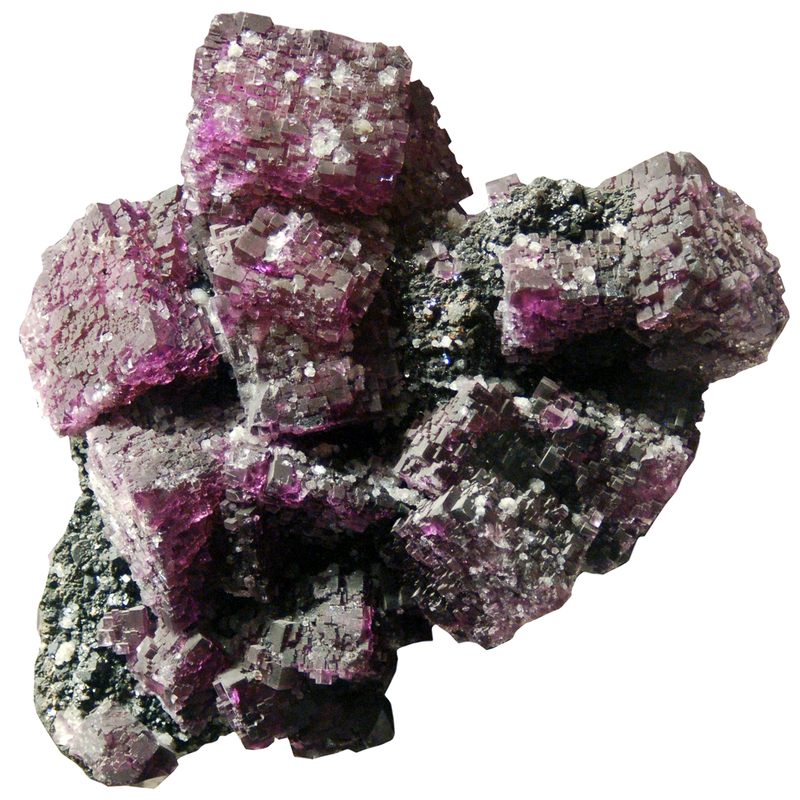 Purple Fluorite dispels negative energy, especially from the environment, such as electromagnetic smog from computers and the like. It then re-energizes the atmosphere. This is a wonderful crystal to have on hand when you need to come up with new ideas; are brainstorming; have writer’s block, or need to get out of a mental rut. Purple Fluorite is excellent at increasing one’s mental capacities and inspiring creativity. Purple Fluorite, like all the Fluorites, keeps you on track and focused on the job at hand, whether it is work related or studying for exams. Keep it with you if you find your mind wandering. It can gently encourage struggling students, especially those with learning disabilities, as it assimilates new information and provides for quick thinking. When placed on the Crown or Third Eye chakras, Purple Fluorite can enhance communication with spirit guides, angels and nature spirits. Physically, Purple Fluorite enhances the immune system and eases headaches (especially tension). It helps bones and teeth, eases arthritis and aides in the treatment of bone marrow illnesses. Fluorite heals scars, both emotional as well as physical. It can help with sore throats, ulcers, stomach upsets and insomnia. Click here to see Purple Fluorite in our online catalog.